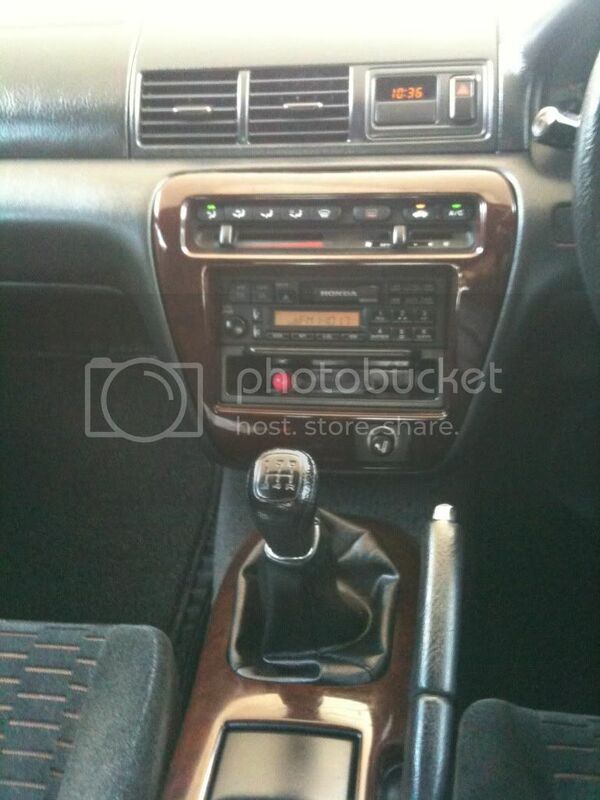 Woodgrain dash kit for a 5th gen prelude??? 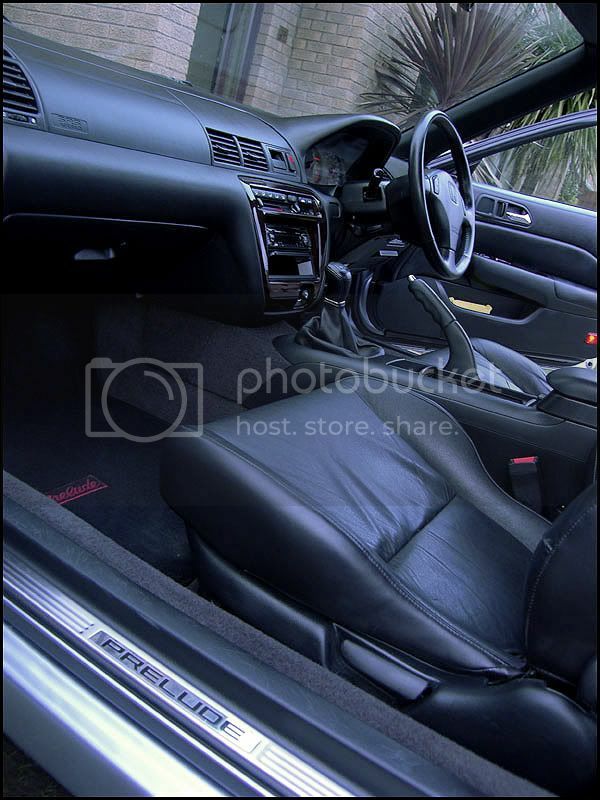 Re: Woodgrain dash kit for a 5th gen prelude??? There's aftermarket ones. I don't like the look of them in my opinion. wood grain looks great in any 5th gen. do it. which is the best brand / website to buy one from? There are like 100 people out there selling these things in all different price ranges. np mine came stock with wood interior. How to dissassemble the wood decor? If you guys really want OEM woodgrain, visit http://preludeuk.com and either ask for it or look out for a UKDM car being broken (all UK 5G's come with it). Most UK Luders hate the woodgrain. The wood grain around the gear stick/shifter in the pic lankanrowdy posted is a dealer only option. No 5th gen left the factory with this installed, and as such is quite rare to see. The gear stick/shifter surround is only stuck on top of the original piece of trim underneath it. Last edited by merlin; 06-20-2011 at 10:34 AM.